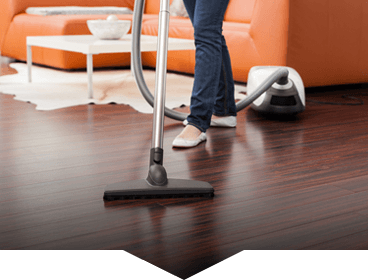 Ready Set Maid has been keeping the homes of Missouri City, TX clean since August of 2013 with our cleaning services in all ranges of home sizes. Our fantastic maids provide house cleaning and apartment cleaning, and more. When there is a need for a move out cleaning or move in cleaning they have your back. You can schedule cleaning services, edit and reschedule your appointments at any given time by just logging into your account. We cover you end to end thought-out the city. Each time we come and clean your home, we focus on quality, flexibility and the guaranteed professionalism that our members expect. Our teams are well versed, trained and experienced to deliver a great cleaning. Our team goes thru rigorous training to ensure we deliver a through and tidy clean. Our teams are friendly, welcoming and enjoy taking pride in their work. We strive to make you happy with each clean. Who is Ready Set Maids? Ready Set Maids offers Missouri City residents quality home cleaning and maid services. If you’re interested in a high-quality cleaning service for your Missouri City, TX home, you need look no further than Ready Set Maids. We provide a wide variety of housekeeping services to clients all over the Fort Bend, TX area, and our team of skilled professional housekeepers are committed to keeping your home and office clean so you always have a healthy environment to work and live in. No job is too big or too small for us, and we even offer the convenience of free online cleaning estimates to help you better evaluate your options before deciding on the type of service you need. With all of the stresses and commitments that are a regular part of your life, the last things you want to be worrying about are dusting and laundry. Fortunately, we can take care of all of that and more for you. When you choose our Houston, TX area maid service, you can select from a variety of packages designed to accommodate your needs. Some of the services we offer include apartment cleaning, house cleaning, move-in and move-out cleaning, and commercial cleaning. We even offer a special package for the busy professional that includes maid services for both your home and office. 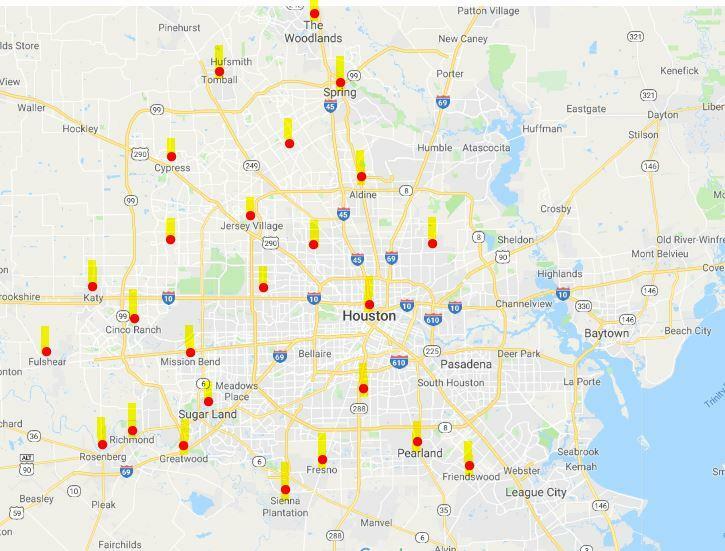 And because of our extensive service area, this isn’t a problem even if you live in Missouri City, TX and work in Houston. Our highly selective hiring practices also ensure that you can have complete confidence in the housekeepers we send to your home or office. We conduct thorough background checks, and we have a special process for handling the keys to your home to ensure your security and privacy. We are a pet-friendly cleaning service as well, and we have equipment specially-designed to handle pet hair and eliminate odors. Our friendly staff is always available to discuss your Missouri City, Texas, house cleaning options with you and help you simplify your life. Feel free to reach out to us online or over the phone at (832) 939-4500 to learn more about what we can do for you. We understand you want a great service that you can trust to do a great job each time. We strive to deliver quality and thoroughness to every service we provide. 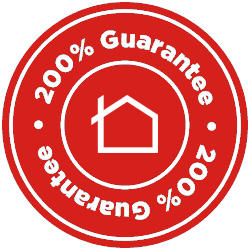 If in the slight chance you are not happy – then you be assured we will send a team back to take care of the areas that were overlooked. Still, not happy? We’ll reimburse your money. Wave goodbye to dust, dirt, and grime! Schedule your next cleaning through Ready Set Maids online booking system today! Ready Set Maids goes above and beyond when it comes to keeping you happy and cleaning your home. We bring all our own tools and cleaning products. All you have to do is kick back and let us do the hard work. Ready Set Maids is a convenient & efficient way to schedule house keeper service. They’ve always come at the day and time that I scheduled (this hasn’t been the case with other services). The housekeepers brig their own supplies, do a great job, are friendly and efficient. I really like this company and would recommend to my friends. This is absolutely the BEST company! I have tried many others, but Ready Set Maids simply can't be beat. Our regular lady, Lydia does a fantastic job! She is hardworking, friendly, and always does an excellent job. So much so that we requested her specifically. As an important side note, she is even sweet to my cats 🙂 The customer service is top notch; any minor issues or concerns have been handled quickly and efficiently. The email reminders are great, and the ability to change day or time of cleaning with just a few clicks of the mouse is so convenient. Rachel has also been accommodating enough to make last minute changes the day of a scheduled service due to a family emergency. Do yourself and your home a huge favor, and hire this company! The ladies did a great job. I ordered a deep cleaning and cleaning only specific areas of the house. I used the Yelp deal and booked online. It was so easy! They communicate so well with follow up phone calls and email reminders. They were a little off on the time if arrival because they were behind and I was confused as to when they were going to arrive, but it was no big deal. They worked very hard and left a nice note. I enjoyed having them in my home. I will book again! Why wait? Book your first house cleaning today!